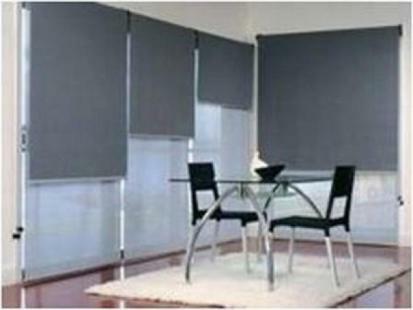 Double Roller Blinds online are a fantastic Day Night Blind. Our Dual Roller Blinds are created with interior designed fabrics, world leading parts and an absolutely stunning finish to your home. All of our Dual Roller Blinds have fabrics sourced from all over the globe, rolling mechanisms that are completely smooth & trouble free - all backed by our famous 5 YEAR WARRANTY. 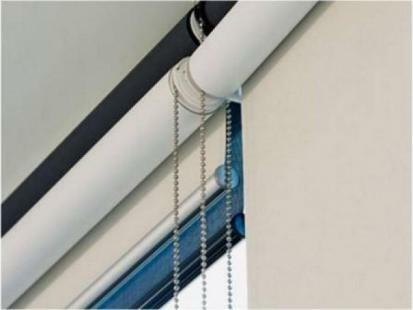 Our double roller blinds come with a blockout roller and your choice of either sunscreen or light filtering fabric for your second option. 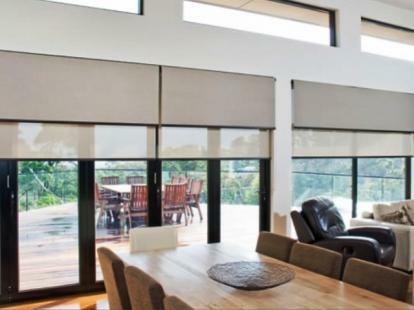 You can have either blind at the front or back – it’s your choice - and can even be decided at the point of installation, too easy. The colours and fabric designs are produced for the latest interior trends, which mean you will have a stunning look to your home with your brand new window furnishings. 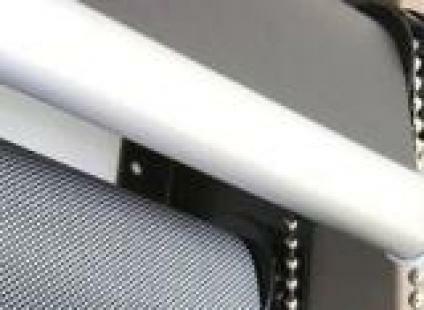 Double roller blinds or dual roller blinds are highly sought after, are in fashion and provide smooth clean flowing lies within your home decorating. Fantastic to privacy, light blocking and allowing light to filter through. 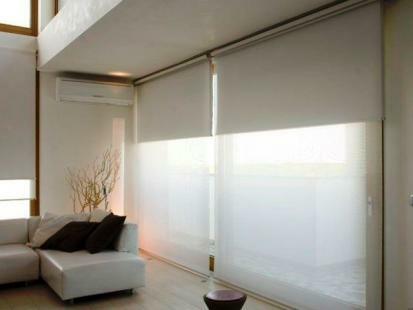 All of our dual roller blinds are custom made giving the perfect finish to your home.